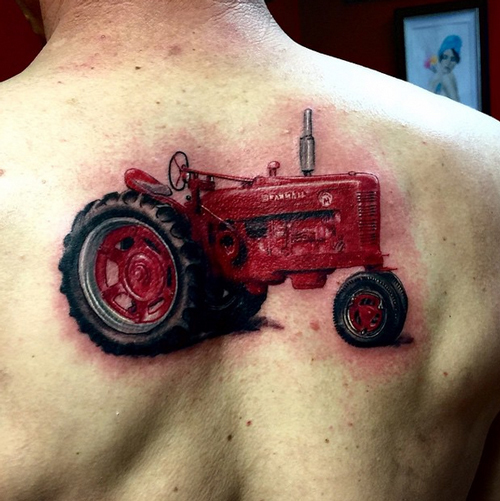 People have a craze for country tattoos, as they are a great way to show your love for your nation. There are lots of styles and designs available for flag tattoos. Homeland tattoos are especially symbolic of the heritage and pride in one’s home country. Therefore, those who wish to display respect and patriotism for their country go for such tattoo designs on their bodies. Some people who live in other countries also get flag tattoos done because they want to show their respect and admiration for that country. These tattoos are popular nowadays among teens. The country tattoos designers can offer you a good variety of styles and backgrounds for a flag tattoo. There are so many unimaginable variations that can be done, even in a simple tattoo of a standard country flag. The designs for a tattoo vary from the classic and simple to stylish 3D ones. The ways to depict such a tattoo vary greatly and one of most famous variations of flag tattoos is a nation’s flag fluttering in the wind, where it seems like the flag is in motion. To give a classic vintage appearance to the flag, get the tattoo done in faded colors to enhance its overall looks and style. You may also get the flag tattoo inked in a style that is a combination of your country’s flag with another national symbol or with backgrounds of other designs. So, you can imagine the variety you can get by associating the flag with a wide range of things connected to your country. You could also do some research on various symbols associated with your country to choose a unique design that you would like to be included in your flag tattoo. While you may get any tattoo inked on your body, you must take care that you completely understand the meanings of the symbols you use in the design. Be sure that you know the meaning of your tattoo design and what it represents. For example, if the American flag is combined with the bald eagle, you should know that the bald eagle is a national symbol of independence, strength, bravery and freedom. Do not rush and get a tattoo done without any reason. Know all about the significance of the design you choose and then get it done. 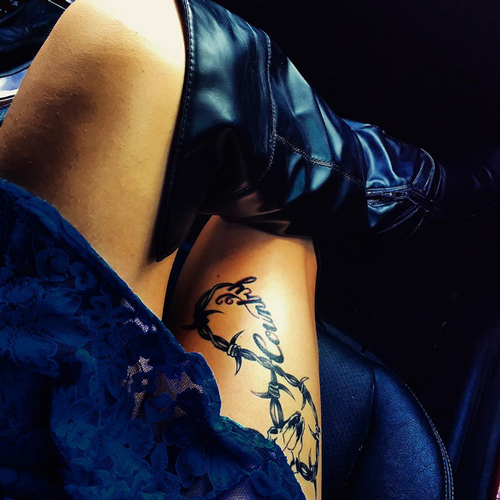 Though these country tattoos can be inked anywhere on the body, most people want to show it off and thus, choose to get it done on the upper back, arms, chest or wrist. So, choose your style to be placed on your body and reflect your patriotism. How to customize your flag tattoos? The customizing flag will be a good idea if you want to break away from the traditional designs. For this, you can ask your tattoo designer to help you out.